Farm with soils suitable for most crops grown in the immediate area and is presently planted to Orchard Grass. This 127.4 acre property is located approximately 4 miles from Malin, OR. 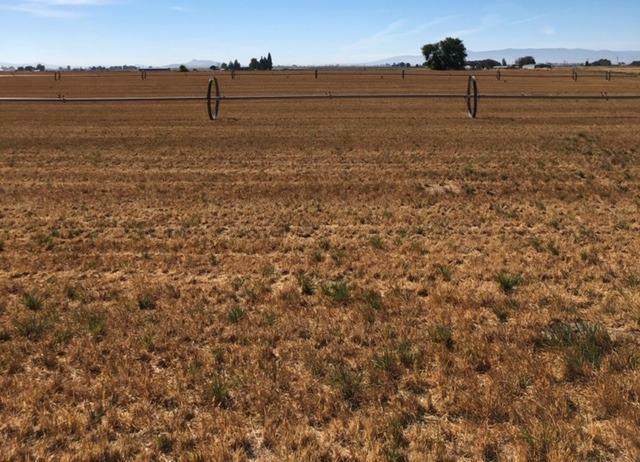 Irrigation water for 127.4 acres is provided by Shasta View Irrigation District; water rights are classified as B. A 6,750 square foot (50' X 135') older potato cellar is located on the property. Irrigation equipment included is four 1/4 mile wheel lines. The property is sold on an As Is, Where Is basis. Buyer must make offer based upon Buyer's personal inspection of the property and irrigation equipment and not upon any representations or warranties of the Seller or Agent.